Founded in 1929, SMC is a California State public institution regionally accredited by the Western Association of Schools and Colleges (WASC). Recognized as one of the best community colleges in California and the nation, SMC provides the first two years of an American university education. SMC is recognized as being #1 in transfers to UCLA and USC. 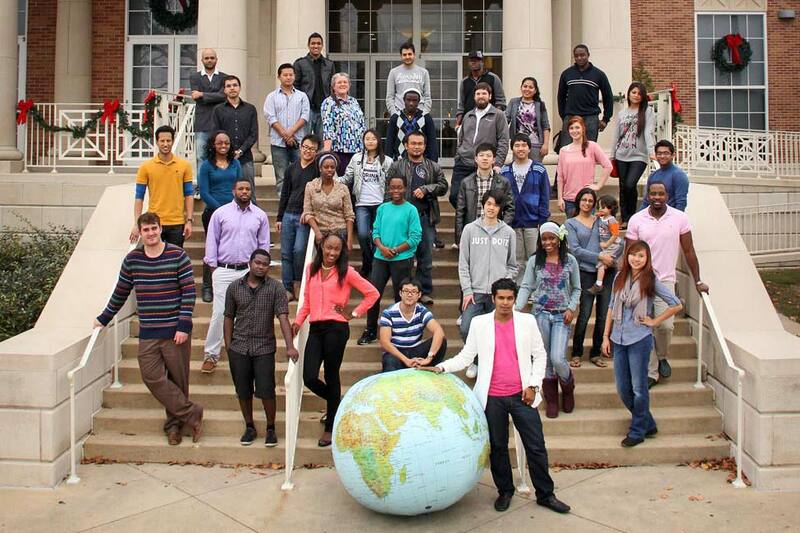 Some 34,000 students, 9% of whom are international, from more than 100 countries, attend SMC. The campus is in a residential area of Santa Monica, a city with a population of 100,000 located two miles from the Pacific Ocean in southern California. The climate is mild and temperate year round. Typical days include light ocean breezes with 24 degree Celsius temperatures. The College is easily accessible to outstanding theater, music, and museum facilities as well as fun-filled spots like Disneyland, Magic Mountain and Universal Studios. 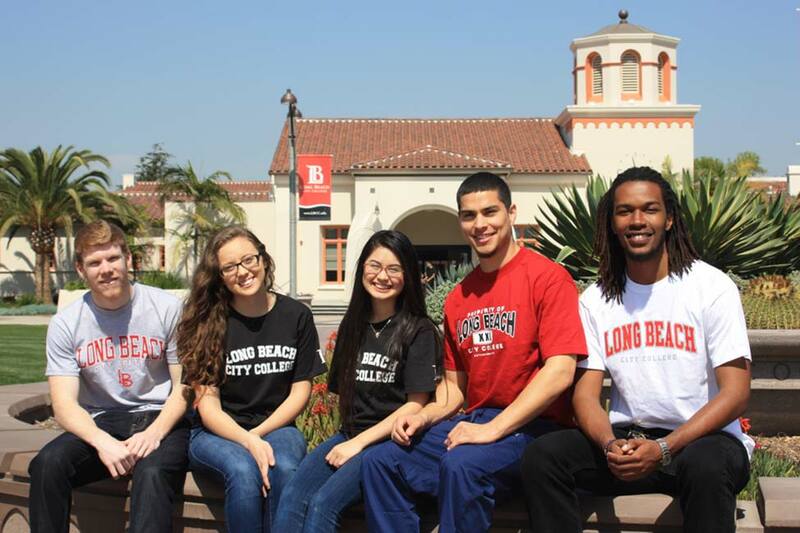 Nearby universities include UCLA, USC, Pepperdine University, and Loyola Marymount University to name a few. Campus life can be fun and eventful! 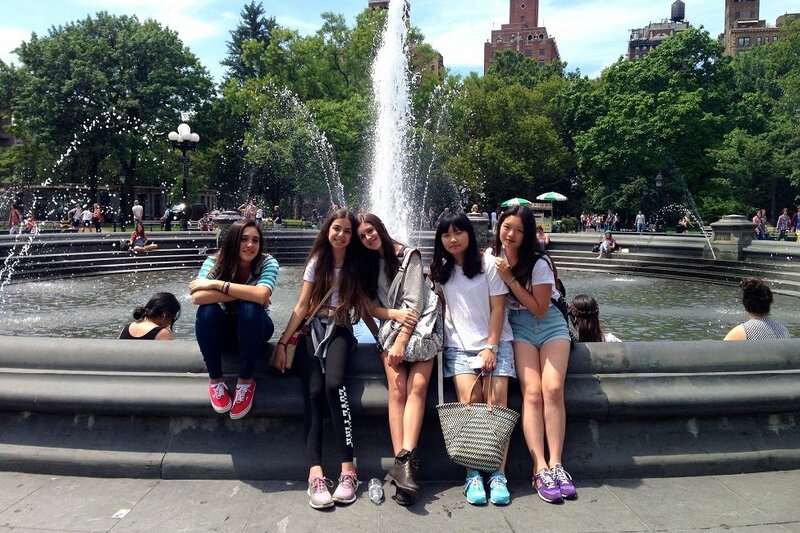 New international students are encouraged to join one of over 50 college clubs where they can routinely meet new friends from the U.S. and other global regions. Our university transfer fairs are held in Fall & Spring semesters each year and include recruiters from UCLA, USC, Brown, Columbia and Cornell Universities. Santa Monica College offers courses in a large number of academic major fields of study in the transfer program including business, economics, physics, computer science, communication, graphic arts, chemistry, biology, and engineering. 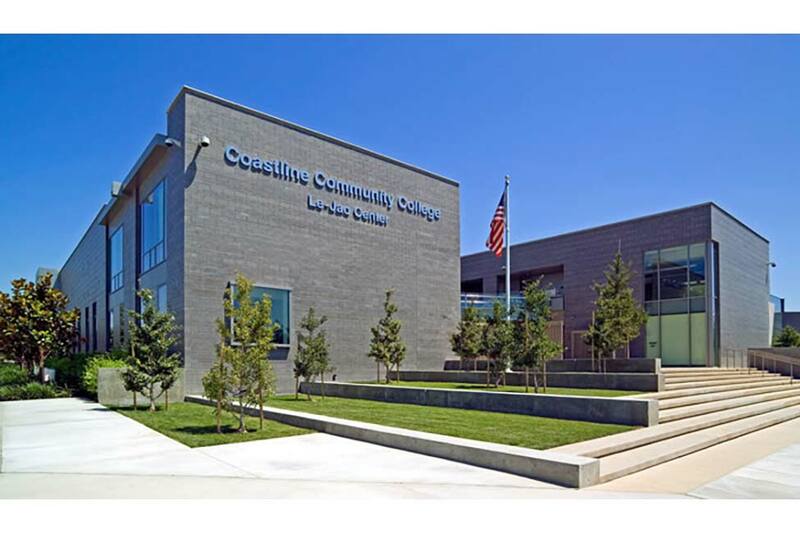 The College also offers Associates Degree Programs, Career Certificate Programs and Department Certificates. 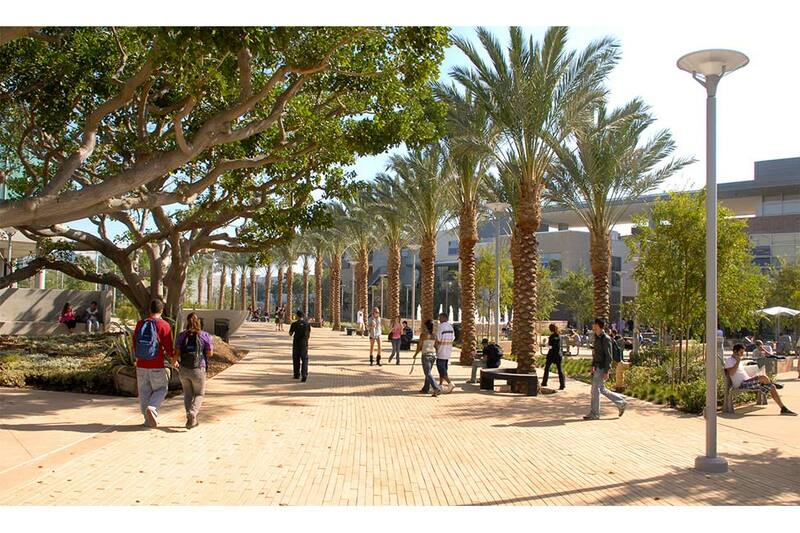 Preparing students for successful transfer to quality universities has the highest priority at Santa Monica College. Students who complete their first two years of undergraduate requirements can receive an Associate degree before transferring to a four-year university to complete their Bachelor's degree. Classes are generally smaller than those in large universities and an emphasis is placed on preparing students for upper division courses at the university level. Students have ample access to laboratories and studios since they are not competing with upper classmen and graduate students. The SMC International Education Center provides international students with a range of student services and programs that includes International Admissions, International Programs, and the International Education Counseling Center. 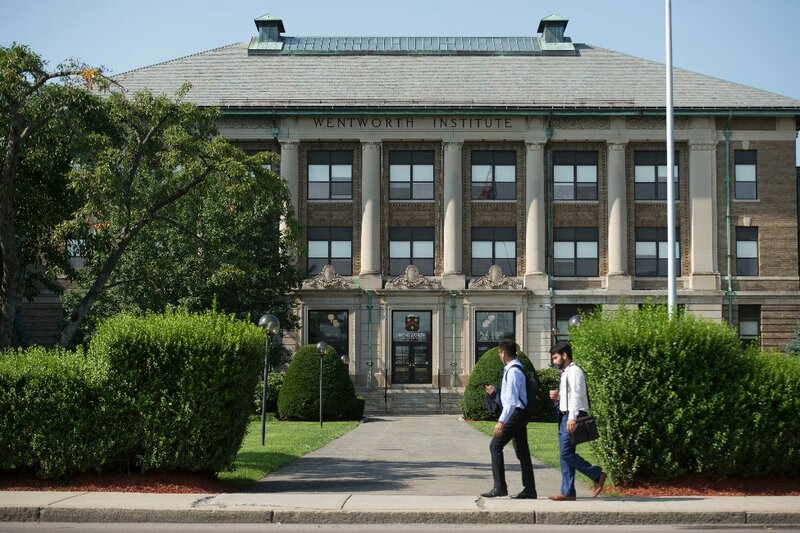 The International Education Center provides assistance with admissions and enrollment, academic counseling, health care, housing, non-immigrant visa concerns and student life. In addition, International Education offers an Intensive English Program (no TOEFL or IELTS required), and Study Abroad at SMC. The academic calendar includes a fall semester, winter session, spring semester, and summer session. Applications are accepted on an ongoing basis prior to each semester. Application deadlines and start dates are listed on the college website. International students (F-1) are required to have a minimum TOEFL score of 450 (133 Computer-based TOEFL or Internet Based Test 45), an iTEP score of 3 or an IELTS minimum score of 5.0. Students without any of the required language proficiency test scores can apply for admission to SMC and attend the Intensive English Program (IEP) on campus. This is a non-credit course offering that entails 20 hours of class time per week. Students wanting to apply for the IEP must submit all of the documents required for general admission with the exception of an English proficiency test score and essay. Students successfully completing the IEP (1-3 semesters/sessions) are eligible to begin their academic studies at SMC without the TOEFL/IELTS or other test scores. The College has a modern library with a large computer commons and a fully equipped learning resource center. A student lounge, cafeteria, and bookstore are available to students along with athletic facilities that include a swimming pool complex, Olympic track, gymnasium, and fitness center. The campus has numerous new facilities that support instruction in the Humanities & Social Sciences, Life & Physical Sciences, Music and the Nursing Program. A new performing arts theater, music auditorium and photo art gallery provide venues for student plays, symphonies, and photo displays.